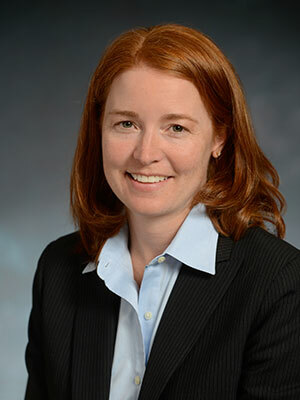 Leah Wilkinson is the vice president of legislative, regulatory and state affairs for the American Feed Industry Association in Arlington, Va. Wilkinson joined AFIA in 2010. She interacts with state legislatures, feed regulatory agencies in the Western U.S., the Association of American Feed Control Officials (AAFCO) and the U.S. Food and Drug Administration. Leah is very familiar with animal agriculture growing up on a Minnesota swine farm; is as a graduate in swine production from the University of Minnesota; worked for the National Pork Producers Council and the National Cattlemen's Beef Association, both in Washington, D.C.; and ViaGen, Inc. She recently completed participation in the Texas Agricultural Lifetime Leadership Program, a two year leadership training program. She lives in Austin, Texas with her husband and two children. The Food Safety Modernization Act (FSMA), signed into law in 2011, covers both human food and animal food. Implementation of animal food rules began in 2015. There are impacts to facilities that manufacture, process, pack or hold animal food. This talk will provide an overview of the FSMA rules pertaining to animal food. Veterinarians will gain an understanding of the rules, how they protect the safety of animal food, and how they impact those falling under the new regulations.